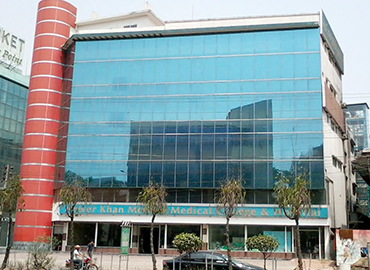 After completing all the formal procedures and getting permission from the Ministry of Health and Family Welfare, Bangladesh the International Medical College (IMC) was founded in the year 2000. 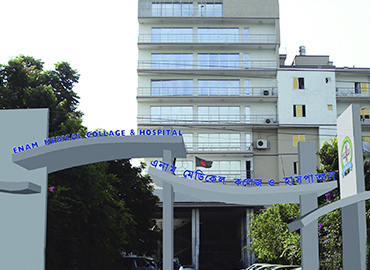 The college is located on the outskirts of the township of Tongi and is 22km away from Dhaka, the capital city of Bangladesh. 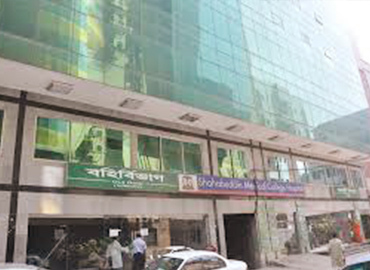 The college is affiliated and approved by the Dhaka University and the government of Bangladesh. 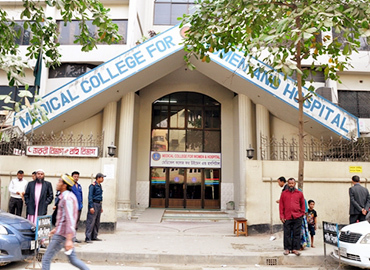 The college is recognized by various medical council bodies including MCI, IMED, FAIMER, and BM&DC (Bangladesh Medical and Dental Council) and is enlisted with WDOMS (World Directory of Medical Schools). 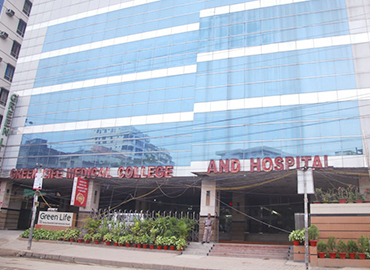 At present, the college has 104 faculty members including academicians, professors, and associate professors. 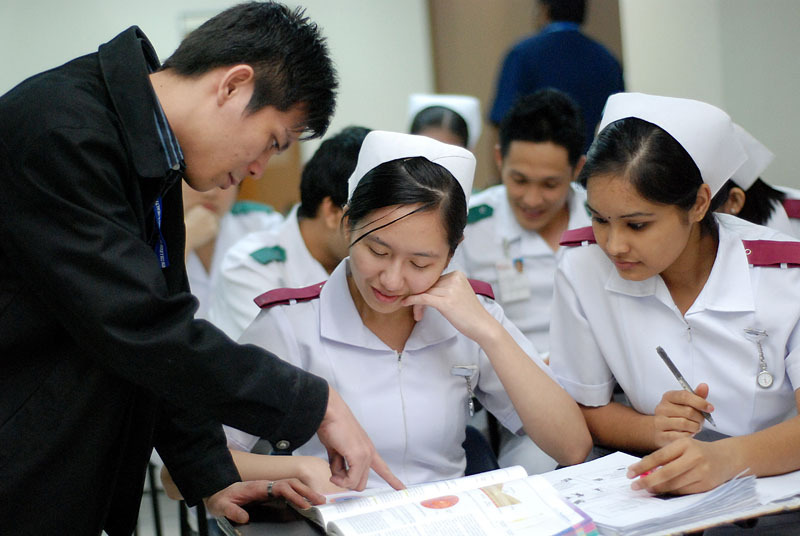 The university offers tranquil and soothing accommodations to all international students. 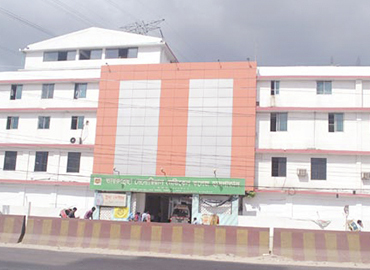 The university has 2 separate hostels for boys and girls. 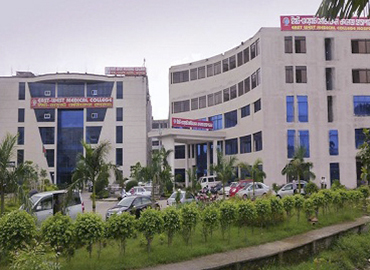 The boys’ hostel is situated on the banks of the lake inside the campus. 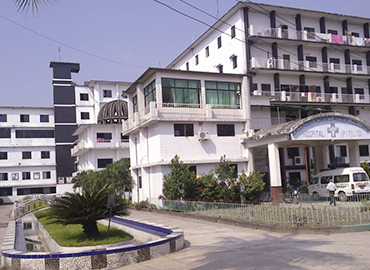 Girls’ hostel located beside the college building. 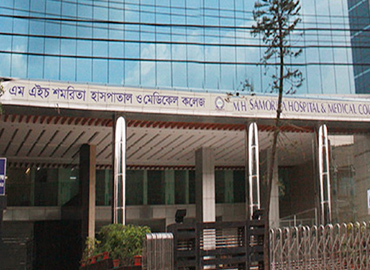 For international students who travel to study MBBS in Bangladesh, there are separate blocks in the university hostels. 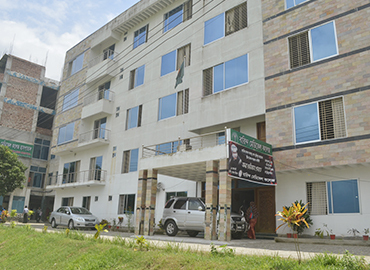 Both the hostels are furnished with the basic required amenities for everyday living and entertainment. The university provides well-trained cooks who are expert in multi-cuisine cooking and especially with Indian food. 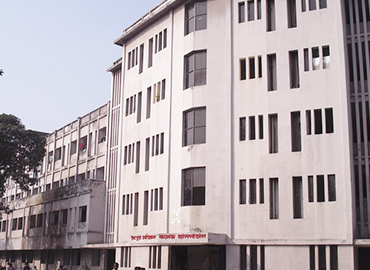 The college has a library that has a huge collection of texts and reference books, monographs, and journals of various subjects. 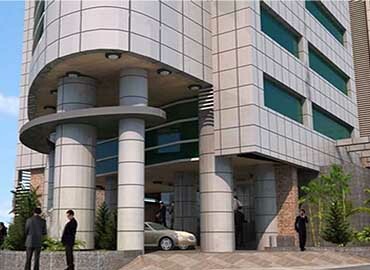 Tongi is a city established in the district of Gazipur, which is about 15 miles north from Dhaka, the capital city of Bangladesh. In the year 1786, the East India Company designated Tongi-Jamalpur as the northern boundary of Dhaka. The majority of people living in Tongi city use buses, taxis and rickshaws to commute to other cities of the country. The city experiences a tropical climate, where the summers are much rainier in comparison to winters. The city various restaurants which serve Indian food. Uttara Lake and Baitur Rauf Jame Mosque are the main tourist attractions of the city.